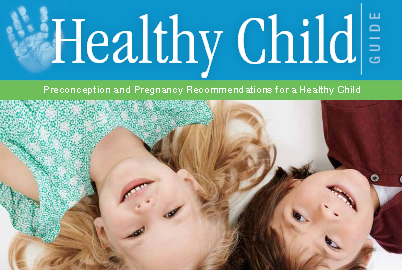 I want to recommend that prospective parents, and current parents carefully read and implement suggestions from the Healthy Child Guidelines document. I’ve been honored to work closely on these guidelines with a number of other distinguished scientists, under the leadership of James Adams PhD. You’ll find many helpful suggestions for detoxifying your body in preparation for pregnancy, and for detoxifying your child’s environment in support of healing and restoration. If you are the parent of a child with autism, please use these guidelines as baseline recommendations, and also confer with me about additional considerations which are not addressed in this document, including modified vaccine schedule, avoiding fish consumption, and specialized testing to further reduce risk of autism in the new child. May this information and guidance bring optimal health to you and your family! John Green MD, Polly M Green MSW, and the staff of the EverGreen Center.